The Microsoft Selfie app released recently on Google Play, now available for all Android users. However, some note that this rollout is now 11 months late since the app made an appearance at the Apple App store last year. Whatever the reason might be, at least Android users can now enjoy all of the Selfie app’s features. The Selfie app redefines the self-portrait capture by integrating Microsoft AI tech and producing unique photo-editing functions. 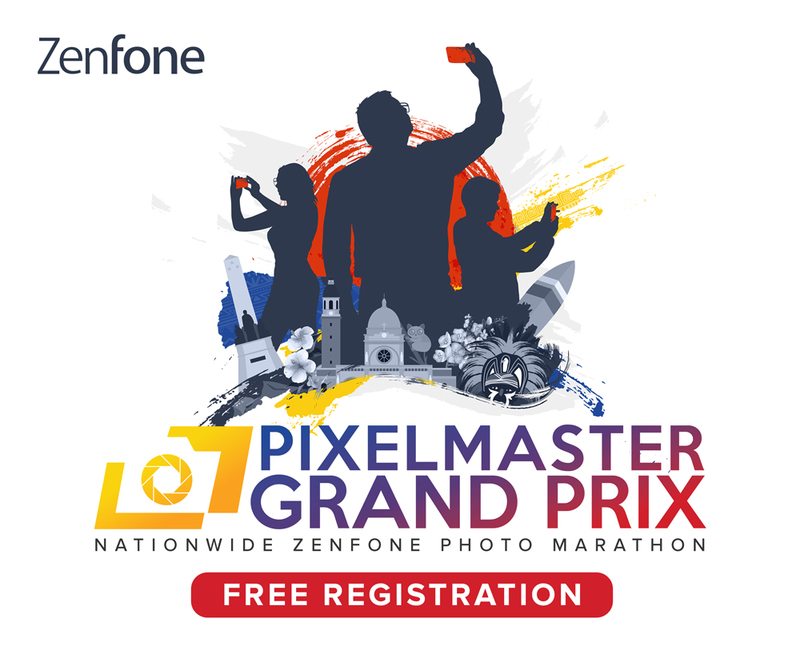 For example, users have the option to instantly beautify their photos through complex algorithms. These algorithms are built upon Microsoft’s machine learning technology that focuses on improving image quality. Not only that, but the tech also considers factors like age and gender so that the enhancements are optimal. In fact, there’s even an option to compare the original and the filtered picture, just so users know what exactly changed. 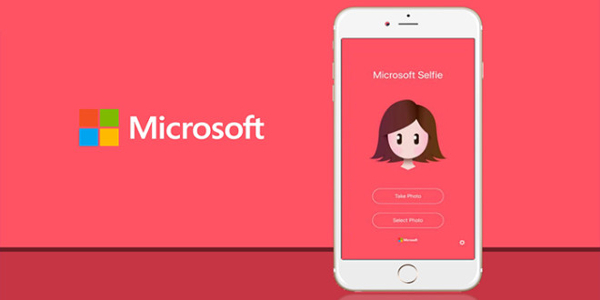 This app from Microsoft, simply called ‘Selfie’, is available now from the Google Play Store and the Apple App Store.